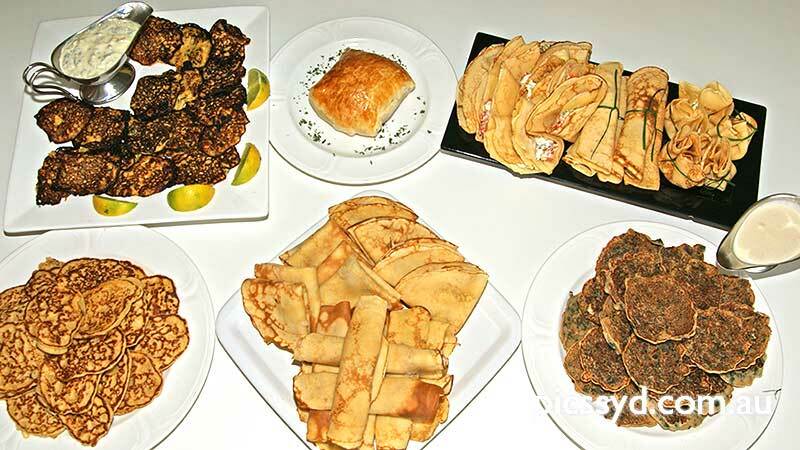 In this workshop you will learn to prepare 6 different type of pancakes. Those include Russian Blinnis, Native Kumara Picklets, Thai Style Coriander Pancakes, French Crêpes (both sweet and savoury) and all will be made and served during a tasty 6 courses lunch (with a lots to take home). Pancakes are also known as crêpes. Most people considered Crêpes are thin with fillings, and pancakes are thicker. Officially, crêpe is technically same as pancake, just a French word. Like pancakes which can be either thin and thick, crêpes can be made thin and thick.